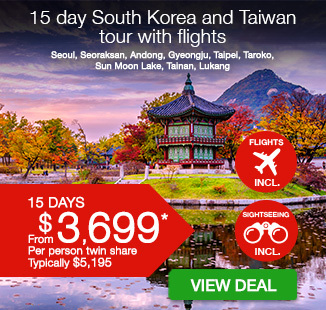 Including return Singapore Airlines or Cathay Pacific flights, a choice of stopover in Hong Kong or Singapore, all accommodation, daily breakfast, all transfers, bullet train travel, and more. 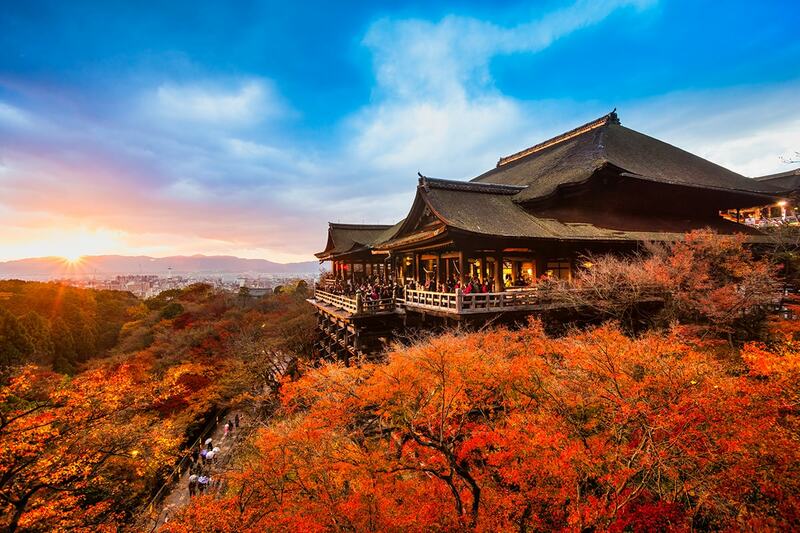 Experience one of the world’s most exciting destinations – Japan – and enjoy time to unwind at the end of the trip on a 19 day Discover Japan tour with Singapore or Hong Kong stopover. 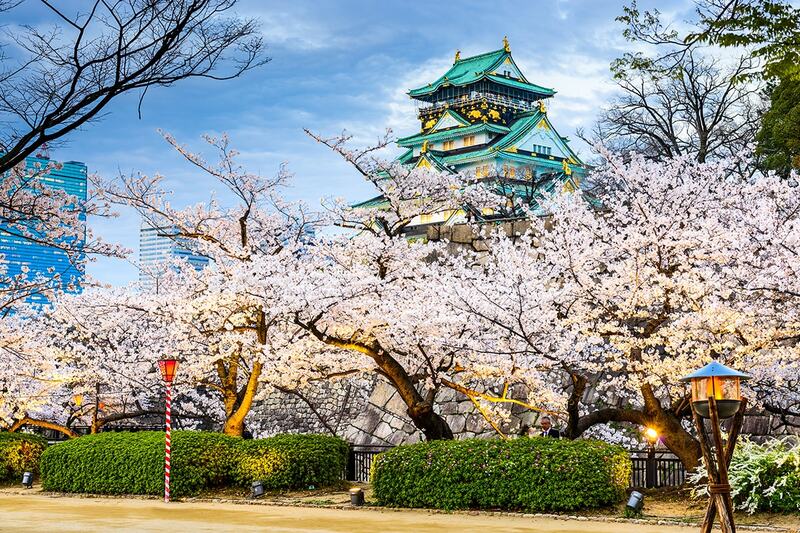 Your first taste of Japan’s incredible culture begins in Osaka. 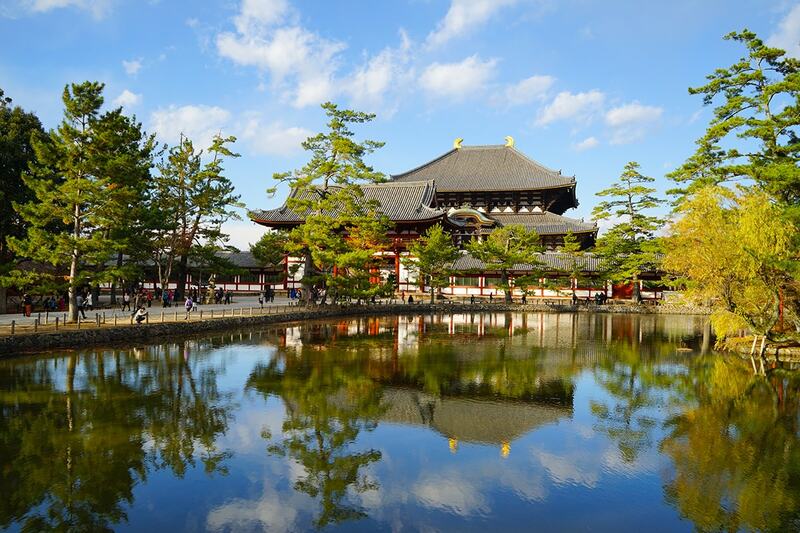 Take a day excursion to neighbouring Nara to see the city’s Todaiji Temple and to meet the furry and four-legged deer residents of Nara Park. Back in Osaka, see its famed Castle and whet your appetite with local cuisine by wandering through Dōtonbori. Journey to Kyoto by thrilling bullet train and take in the Togetsukyo Bridge and the serene Bamboo Grove. 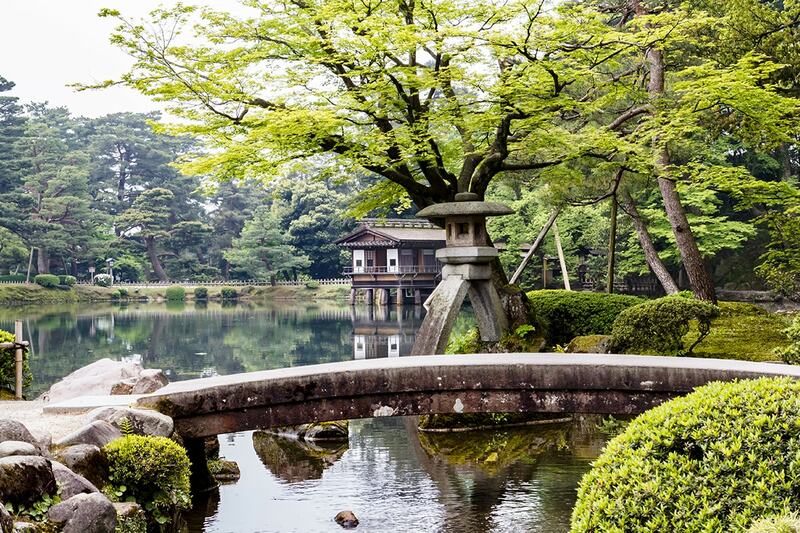 Make the most of free time in Kanazawa and wander through the city’s teahouse-lined districts and manicured gardens. 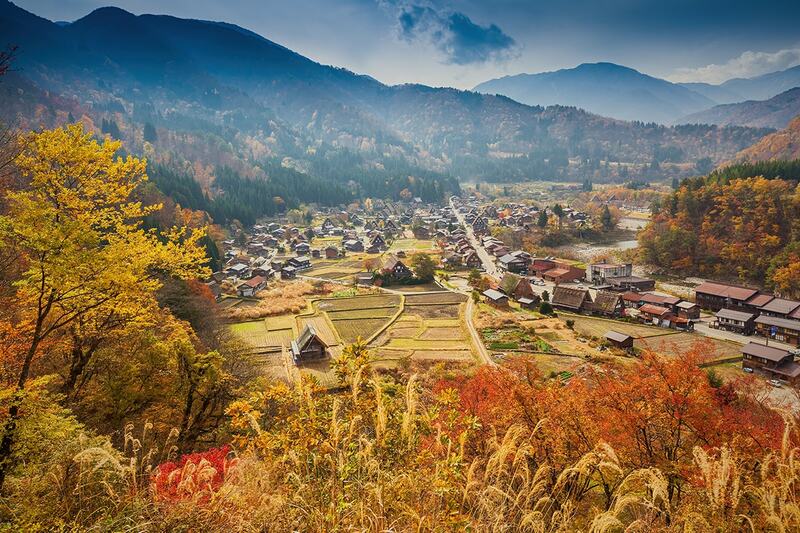 Explore Hida Folk Village and learn about local festivals in Takayama, and marvel at Matsumoto Castle before venturing into the countryside surrounding Mt Fuji. Peer into the clear water springs at Oshino Hakkai and capture your own keepsakes of the mountain from Gotemba Peace Park. Dive headfirst into the frenetic energy of Tokyo as you discover this glittering metropolis at your own pace. 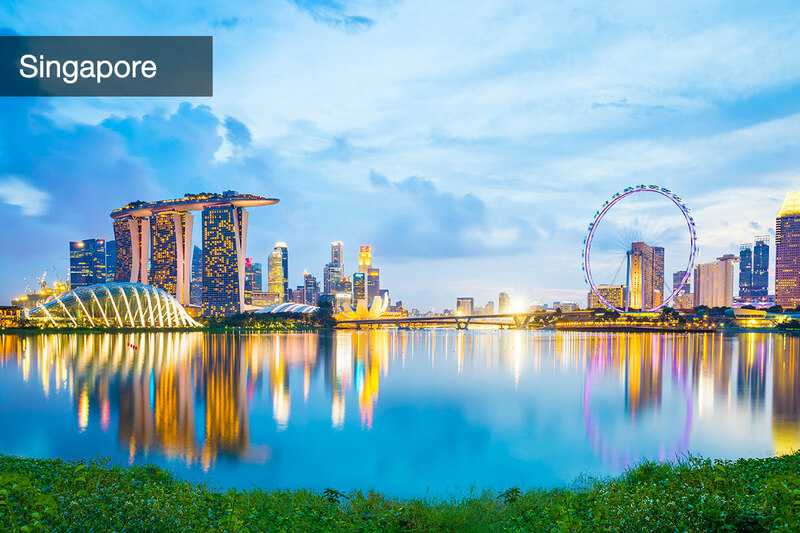 Finally, fly to your choice of either slick Singapore or humming Hong Kong for an end-of-tour stopover. No matter which city you choose, you can enjoy 3 nights in 4- or 5-star hotel accommodation and return airport transfers, plus more. The perfect way to cap off your Japan holiday. Depart Australia on an overnight Japan-bound flight heading towards Osaka. Please note that some flights may depart 1 day later. Flights land at Osaka’s Kansai Airport, where you will be met by the tour guide or representative and transferred to the hotel for check in. Use the rest of the day to relax in the hotel before your first full tour day tomorrow. The group sets out for Nara to visit Todaiji Temple. As well as being one of Japan’s most famous temples, it also houses a 15-metre-tall bronze statue of Buddha. On your excursion to the temple, take note of the figures of the Nio Guardian Kings. Walk back to the coach for the return journey to Osaka, but not before taking a detour through Nara Park to see its famous herd of free-roaming deer. Back in Osaka, head to Osaka Castle to admire its feudal-era architecture and then venture into Dōtonbori for the tour’s welcome dinner. Step on board the Shinkansen Bullet Train for the high-speed journey to Kyoto (about 15 minutes). 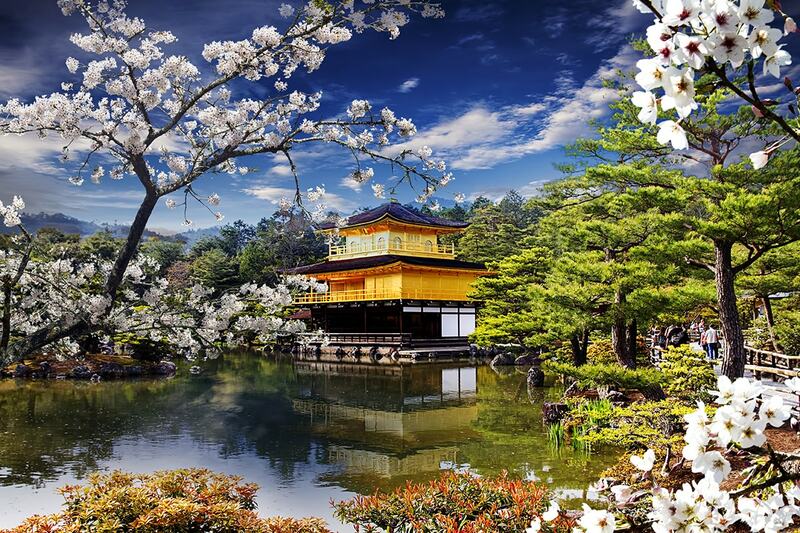 The tour’s first stop in Kyoto is Kinkaku-ji, or the Golden Pavilion. This UNESCO World Heritage Site-listed attraction has two floors covered entirely in paper-thin layers of gold. Then visit the Nishijin Textile Center and sit down to enjoy a traditional kimono show later in the day. 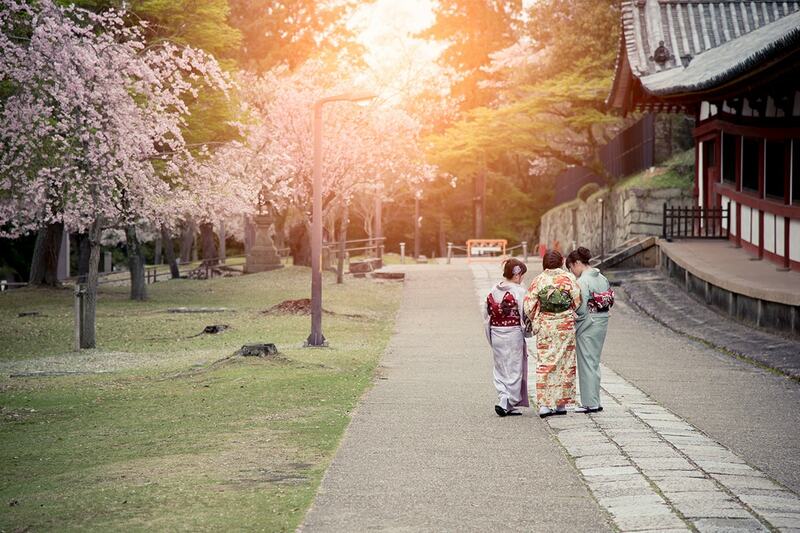 You have the whole day as free time to explore Kyoto at your own pace. 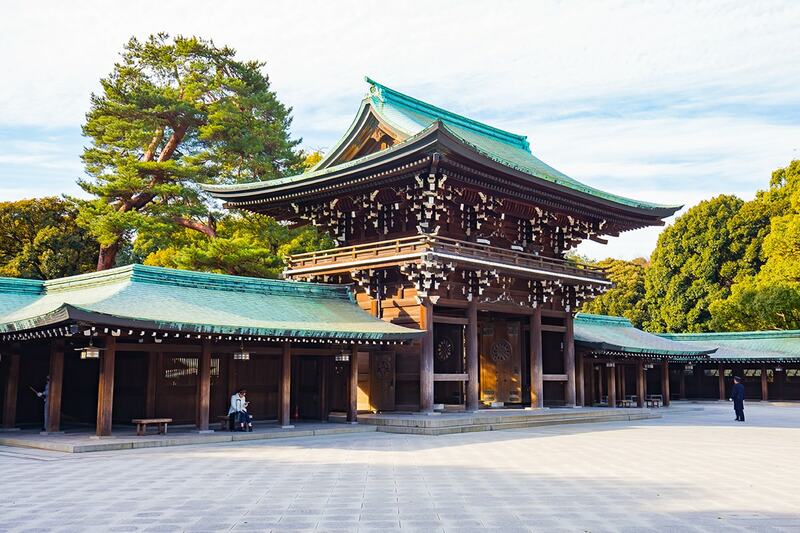 Today promises a jam-packed itinerary and takes you to Nijo Castle, Tokugawa Shogunate, the Arashiyama District, Togetsukyo Bridge and Bamboo Grove. The group travels to Kanazawa in the afternoon. 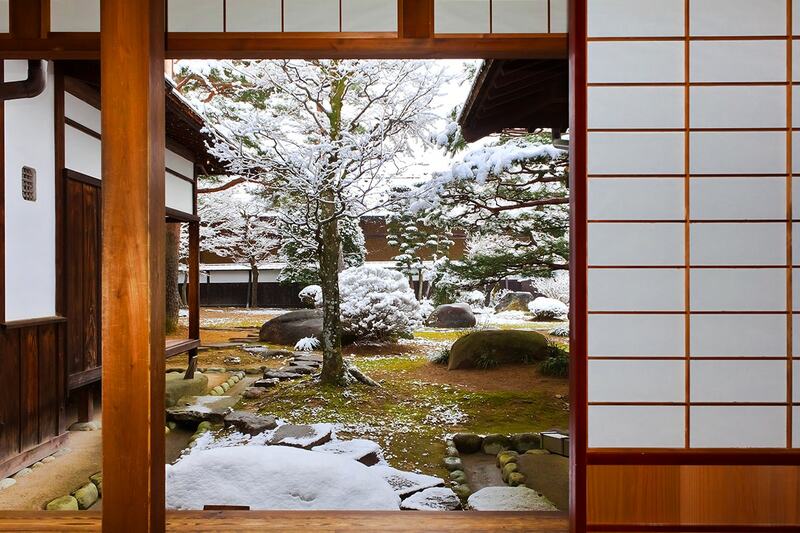 Your time in Kanazawa begins by visiting the Higashi Chayagai district; famous for its traditional-style teahouses. Take a stroll through Kenroku-en Garden and then make your way to the Nagamachi Bukeyashiki district, the city’s former samurai district. The day winds down with a tour of Omicho Market. Enjoy today as a leisure day to keep seeing Kanazawa however you please. The journey to Takayama begins after breakfast. There is a stop at Shirakawa-go along the way. 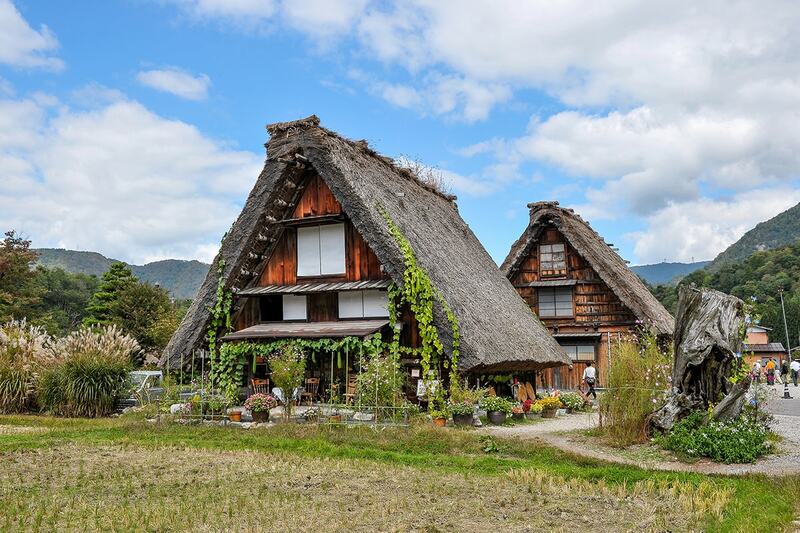 This site is located in the eponymous village that sits within the Ono district and is known for its gassho-zukuri architecture. Take in some of Takayama’s highlights today, beginning at the Hida Folk Village and including the Matsuri-no-mori museum and Sanmachi Suji. Travel to Nagano in the afternoon. Your first port of call in Nagano is to see the Hokusai Museum. Afterwards there is an excursion to the city’s Zenkōji Temple. Bid Nagano goodbye as you depart for Matsumoto. 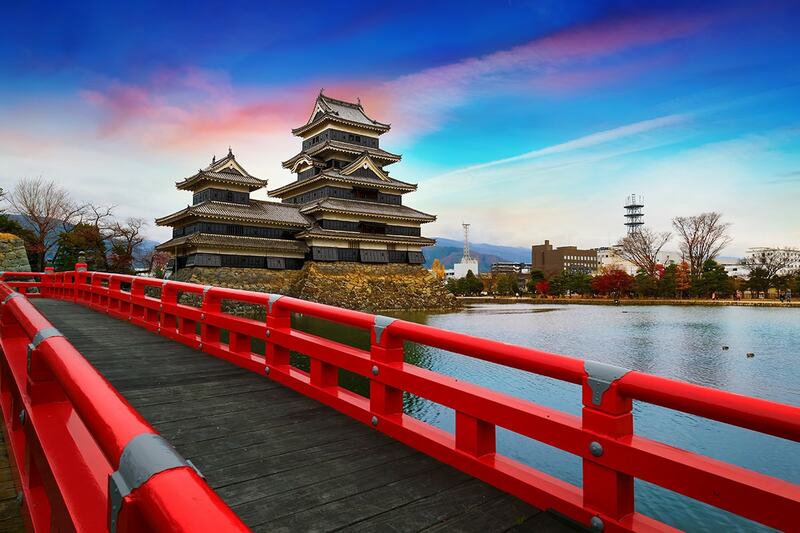 On arrival you will visit the Matsumoto Castle – one of the city’s most recognisable sites. There is time to wander through the old merchant district of Nakamachi. 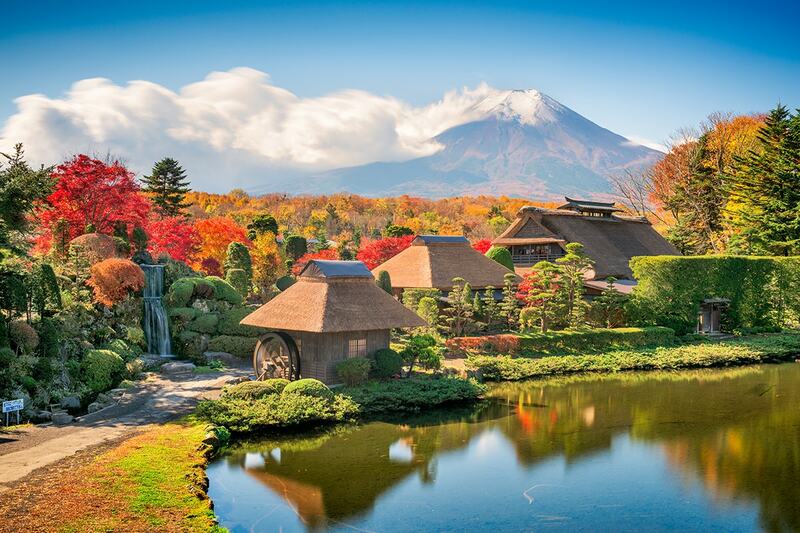 Swap the city for more regional landscapes as you venture towards the area surrounding Mt Fuji. One of the first stops is Oshino Hakkai, the site of the Springs of Mt Fuji. This collection of eight springs is fed by water filtering down from the mountain. 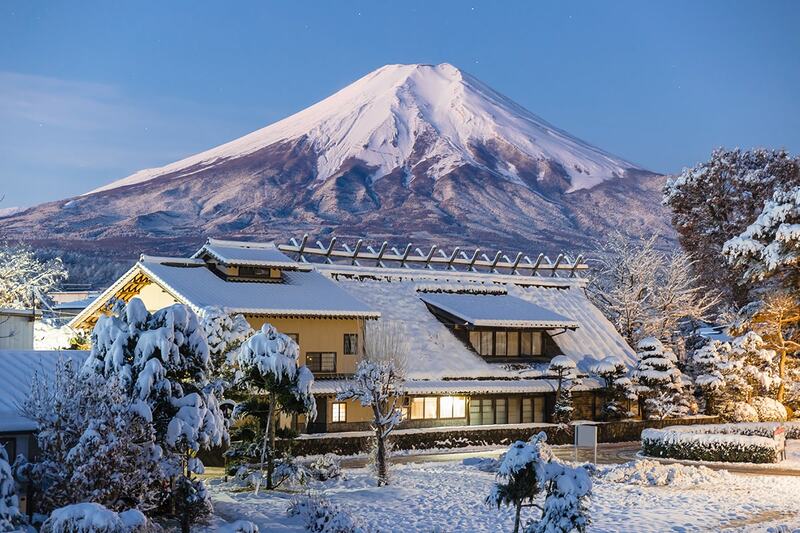 Continue to Mt Fuji Fifth Station to admire panoramic views of the area. Enjoy a farewell dinner with your fellow travellers tonight. Capture one last breathtaking shot of Mt Fuji from Gotemba Peace Park and a cruise on Lake Ashi. Head to Tokyo in the afternoon. 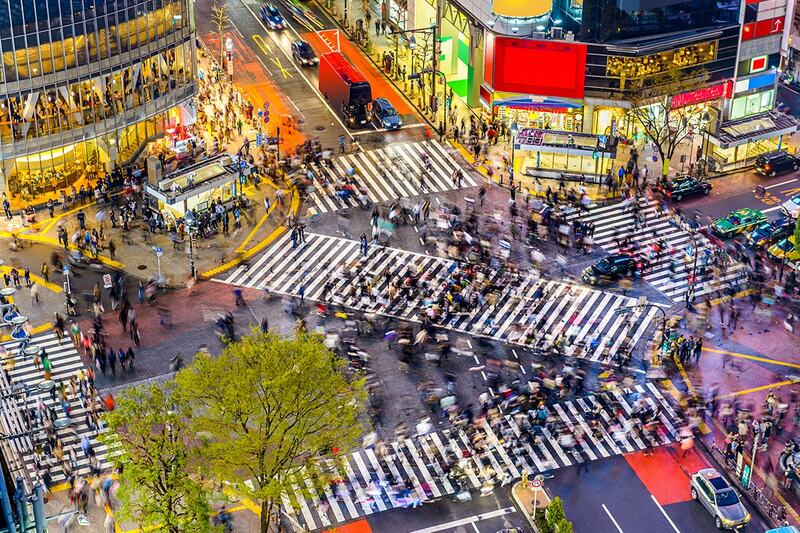 You have today as free time to explore the thrilling sights, sounds and streets of Tokyo. 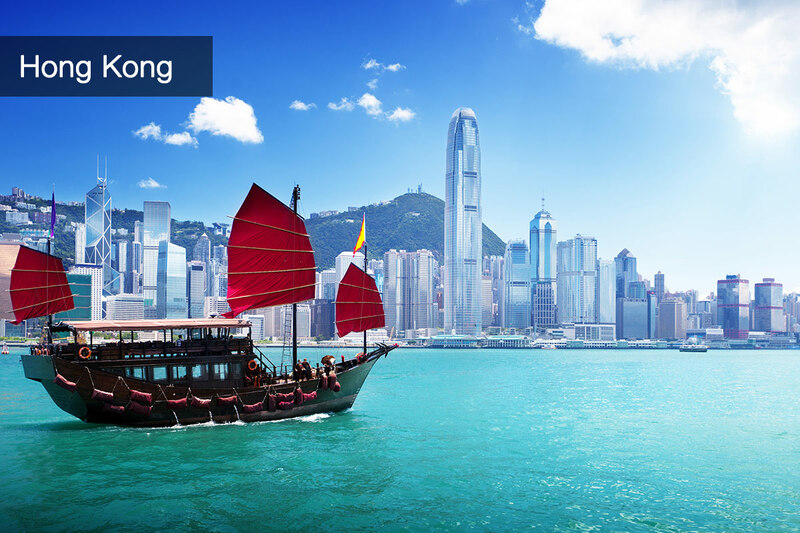 You will be transferred to the airport and catch a flight to either Hong Kong or Singapore. Upon landing in your chosen stopover city, you will be transferred to the hotel for check in. Your time in Hong Kong or Singapore is entirely yours. Get out to explore your selected city or unwind at the hotel. Keep enjoying Hong Kong or Singapore. At the necessary time you will be transferred to the airport for your return flight to Australia. 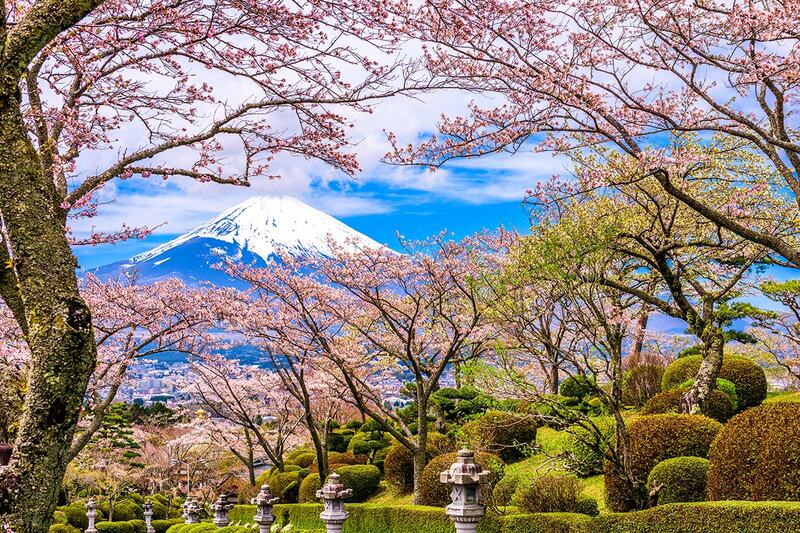 Leave Australia on an overnight flight to Osaka, Japan. Arrive at Osaka’s Kansai International Airport and be met by a tour guide or representative upon clearing customs and immigration. You will be transferred to the hotel for check in. The first excursion of your time in Japan is to Hiroshima via Himeji. The latter city is known for its castle, which is regarded as one of the top in-tact examples of Japanese castle architecture. Continue to Hiroshima for an overnight stay. Visit Hiroshima’s Peace Memorial Park and Atomic Bomb Museum to learn about the city’s sobering history as the site of the first atomic bomb drop during World War II. You will also see the Itsukushima Shrine on Miyajima and its torii gate. Head back to Osaka in the afternoon. A deposit of $1,545/$1,525 per person are due at the time of purchase in order to secure your date.